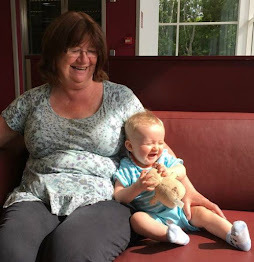 What's in a name and why do I ask? It's the first thing you record on your family tree. It's the first entry you put into the search box. 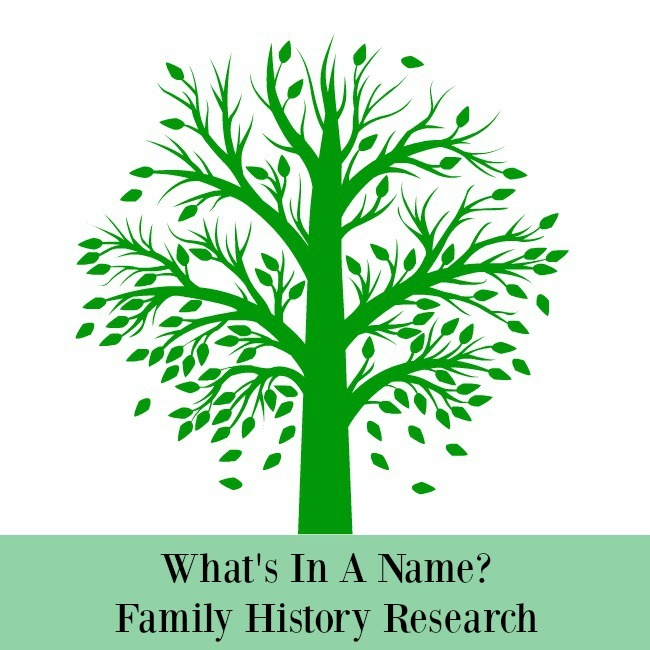 A name is not always what it seems and many genealogists have hit brick walls or stumbled down the wrong path due to confusion over names. Before you start your research be aware of all the variations of the names you are looking for. The variations due to transcription errors, misspelling and illegible writing, the abbreviations, nicknames and other alternatives. An ancestor may be known by different names than those recorded on their birth records. Many people were illiterate and so relied on others to write their names and were unable to correct any differences. Even within a family, on the same census or within the same record, they may have their surnames spelt differently. Brown or Browne for example. Each census or other record may bring an unique spelling of their name. Standardisation of spellings only really started in the 19th century with registration of births, marriages and deaths. Names vary through the years too. Cowper becomes Cooper, Smythe becomes Smith and so on. According to the BBC if you go back far enough, lets say to the 1400's, then Collins can be derived from Nicholas or from an Irish clan name. To give an example of variations on my Golden Rules of Family History I list 24 variations of the name Phillips. Remember when searching most databases will accept wildcards so instead of the full name just put the first three letters and a* so instead of Phillips put Phi*. Not sure if they were Smith or Smyth? Enter Sm?th. As your tree grows you will find that certain names were popular within a family and a community, many people could have the same name. This lead to people using their middle name or a nickname instead. Just because someone has the same name doesn't mean it's the same person. As mentioned above there were favourite names and many people named their children after their relatives. So their sons after their fathers and brothers and daughters after their mothers and sisters. This had the effect of condensing the amount of names in any particular area. An easy mistake to make is to assume that the wife/mother in one census is the same wife/mother in the next. There are ten years between each census and many women died in childbirth. Men would remarry quickly and more often than you would imagine, to someone with the same first name. If a child died then quite often the next child would be given the same name. Even if children survived it is not unusual for two children to be given the same first name but be called by another. Middle names can be a bonus, in many areas the middle name of the children was the maiden name of the mother. I found it very strange to come across male children in my tree with the name Rose as their middle name, until I found their mother was Phillis Rose. If you find a child with an unusual middle name then it could be a clue to their mothers maiden name. A name may have a simple nickname for example Tom for Thomas or more unusual as in Peggy or Daisy for Margaret. Female ancestors are the hardest to find due to the fact that they change their names on marriage. Many had the same first name, Mary, Elizabeth, Ann so making the search more difficult. It is definitely easier if they come from a small village or town where they may be the only person, of the correct age, with that name. There are tips and tricks to finding your female ancestors which I will share on a future post. Like to read more tips for beginners? Then just click on the tree below or the Family Tree tab above. Have a question? Then ask in the comments, I will do my best to help.